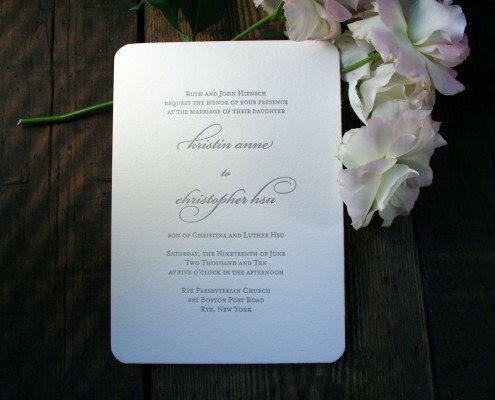 One part whimsical and traditional and one part modern and fun, our Yours Truly design lovingly combines contemporary fonts and embellishments with timeless styling. 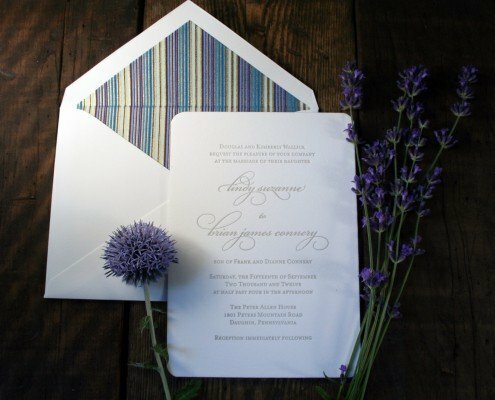 Soft, understated hues pair with bold splashes of color. 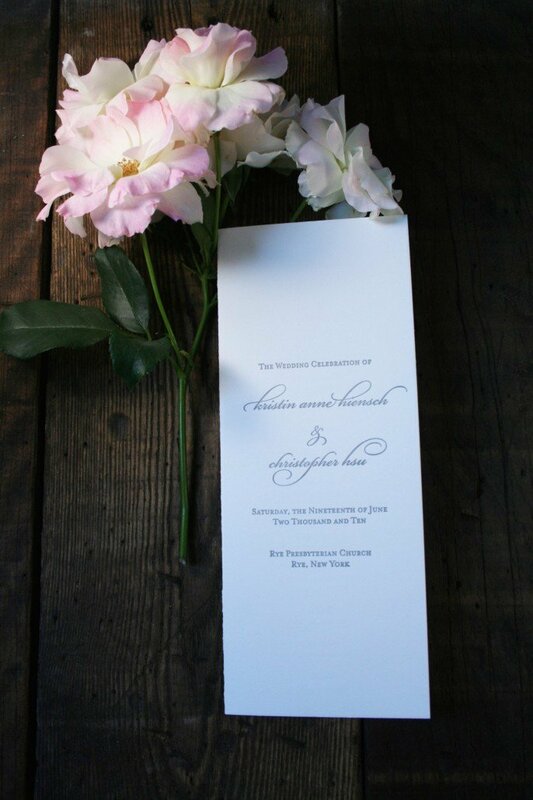 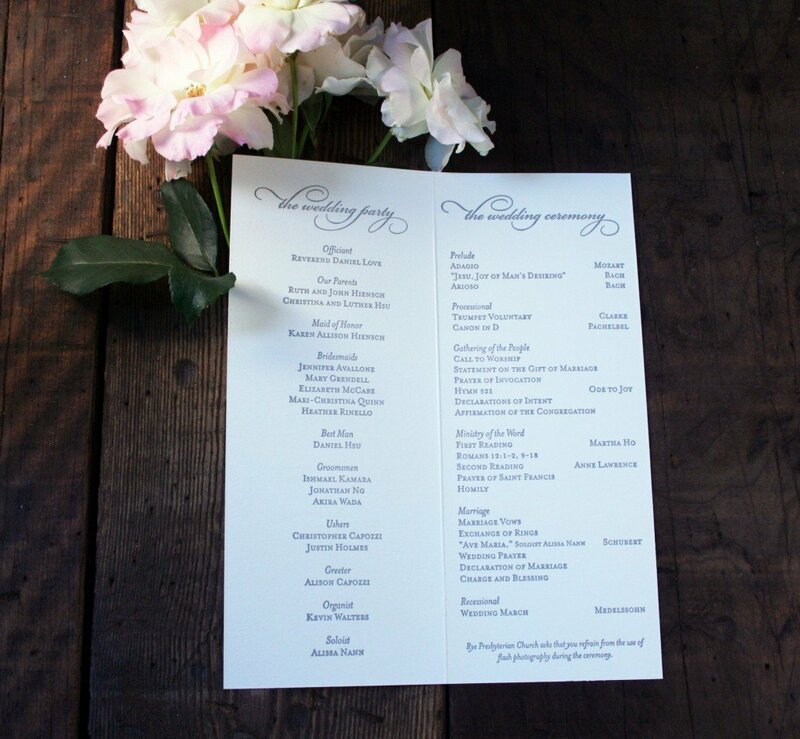 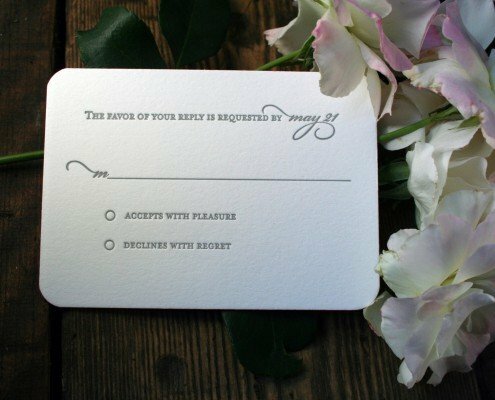 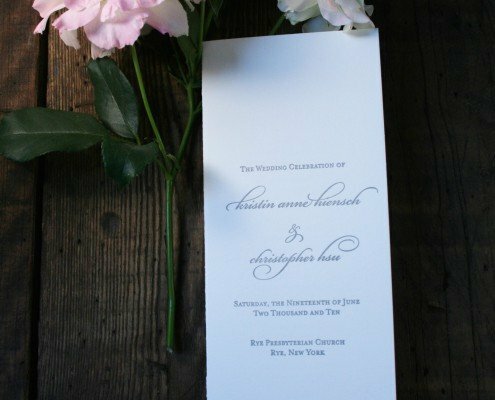 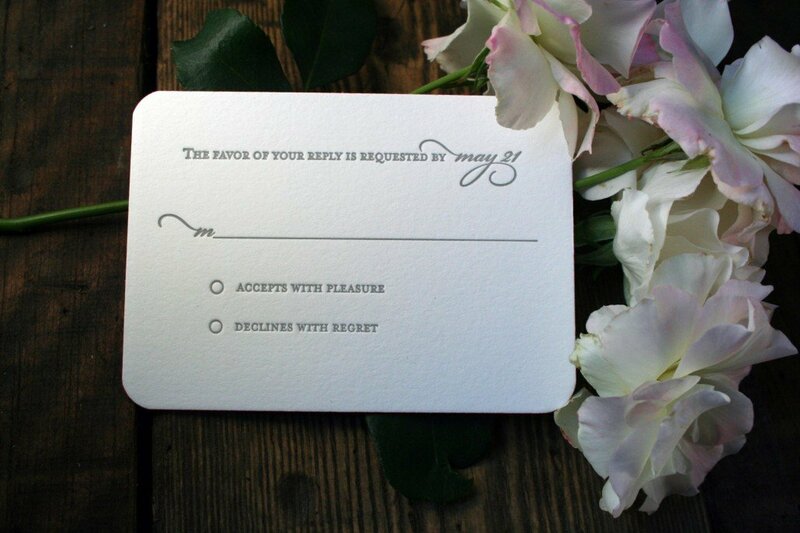 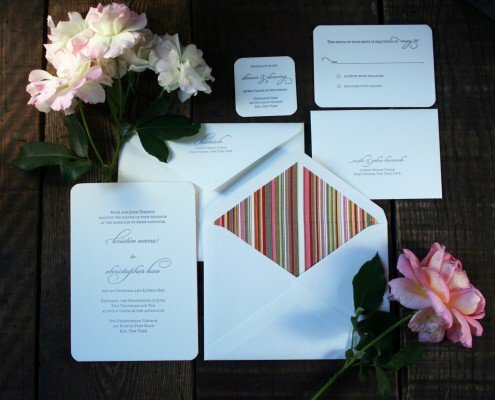 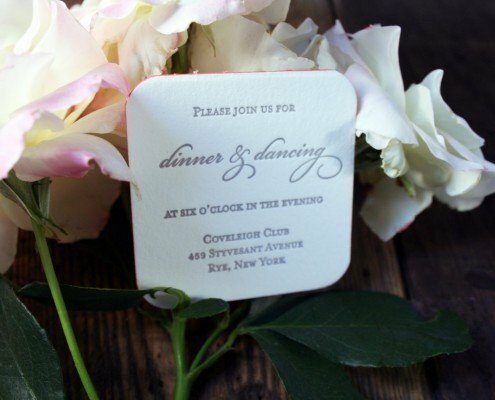 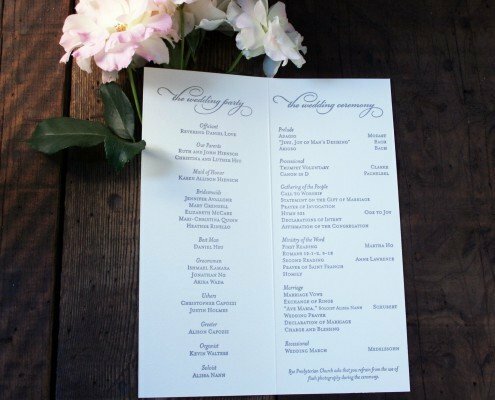 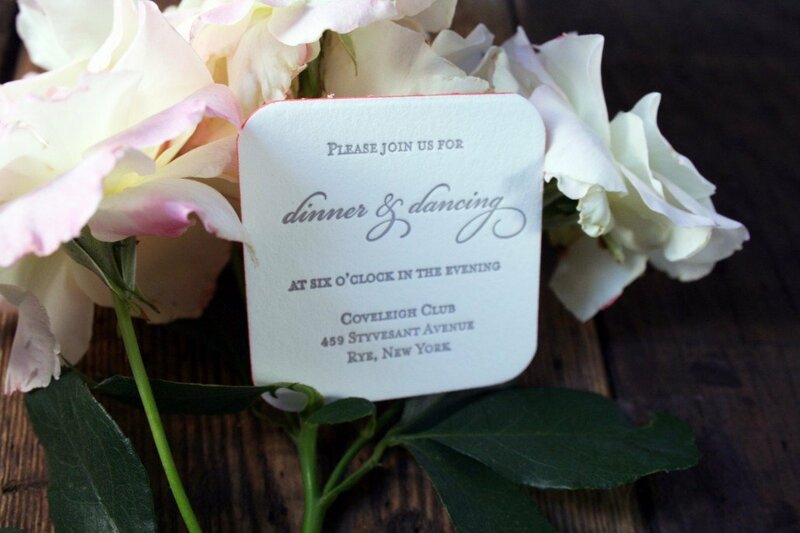 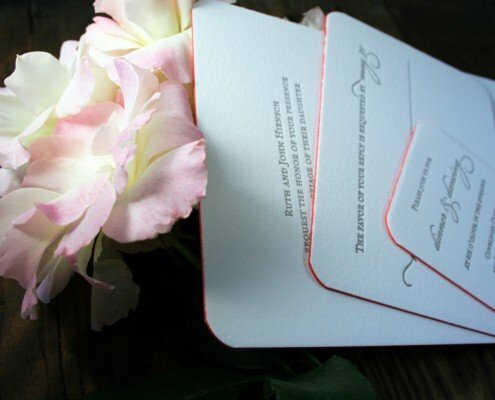 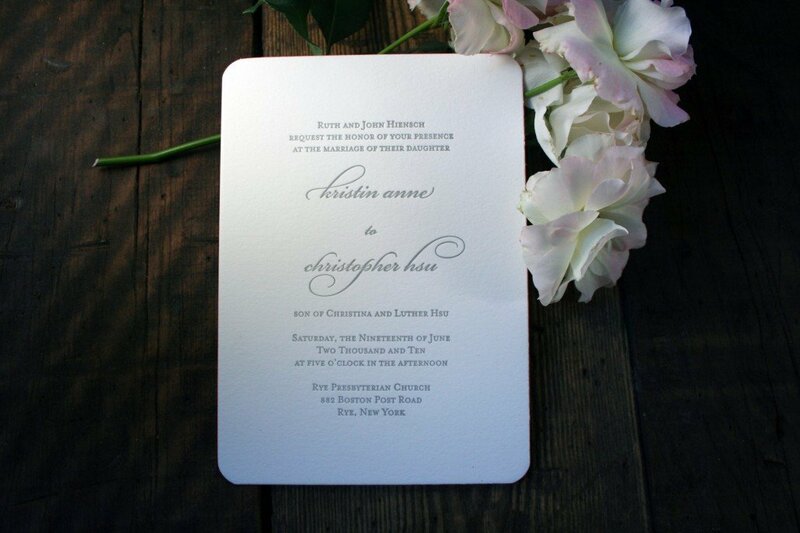 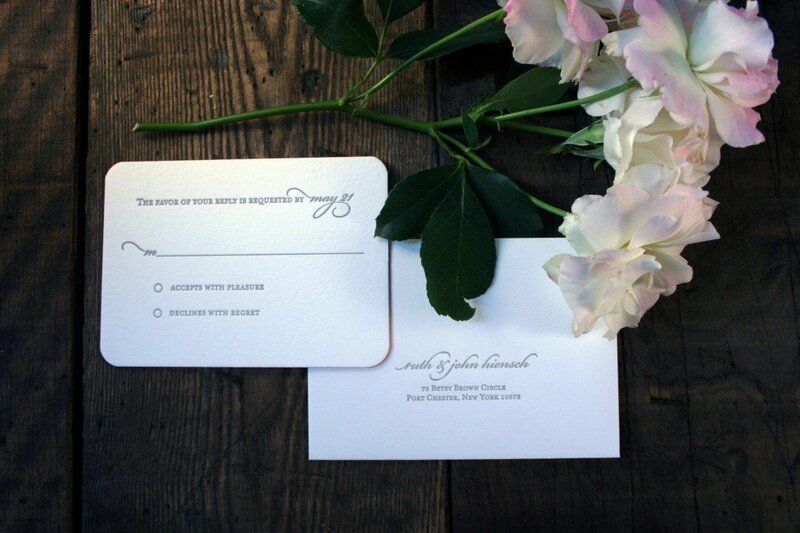 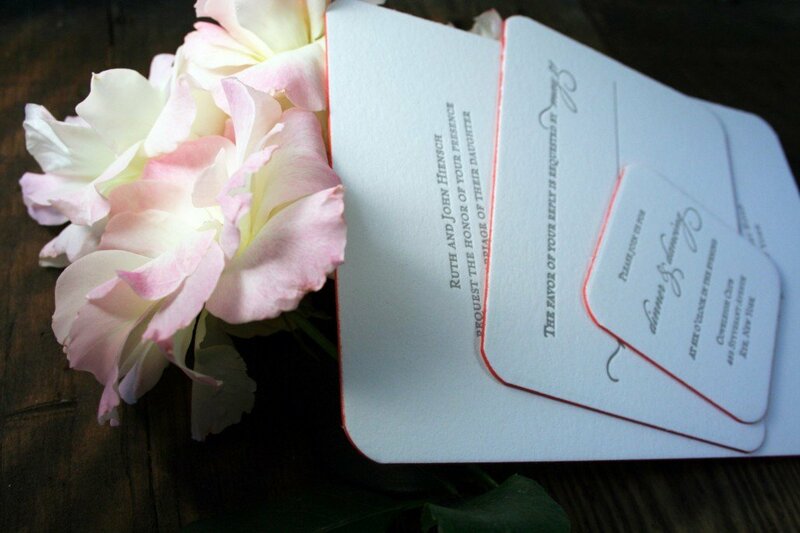 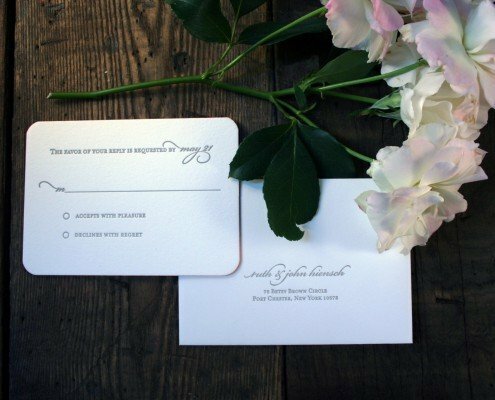 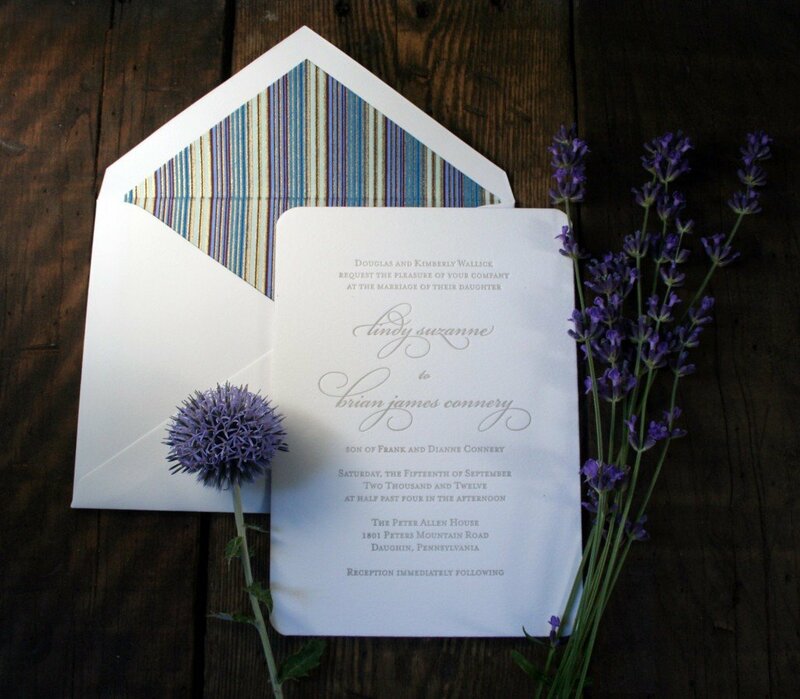 Set the stage for your gorgeous wedding day with these beautiful and fun letterpress invitations!